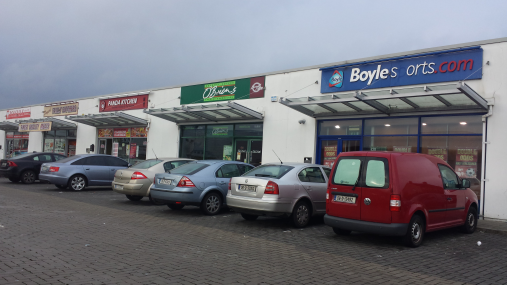 Finglas Retail Centre comprises of eight ground floor retail units and is anchored by an Aldi Store. 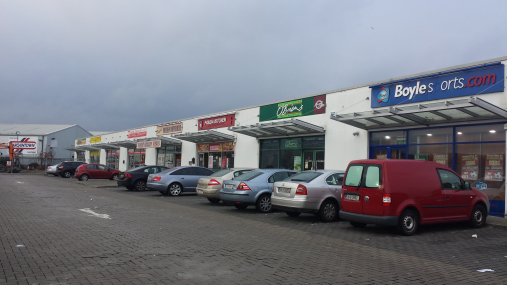 Finglas Retail Centre is located on St. Margaret's Road on the outskirts of Finglas, adjacent to the N2 and is within close proximity of the M50 motorway. 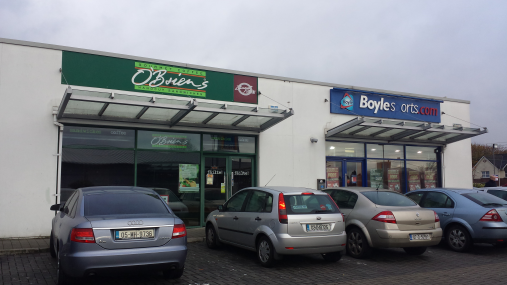 The Retail Centre is situated in a mixed residential and commercial location and serves a large catchment area just north of Finglas Village. The unit is partially fitted to include: suspended ceilings, tiled floors, painted and plastered floors, rear prep area and customer toilet facilities with glazed aluminium framed shop fronts. There is a fire escape/service access to the rear. 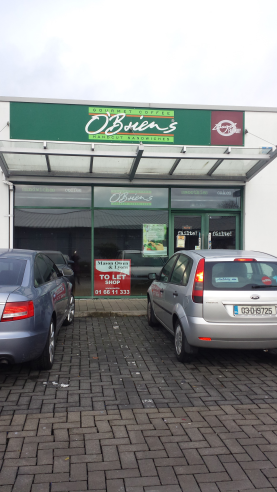 The retail unit is suitable for a variety of uses in an excellent trading location. The development also benefits from ample on-site car parking.